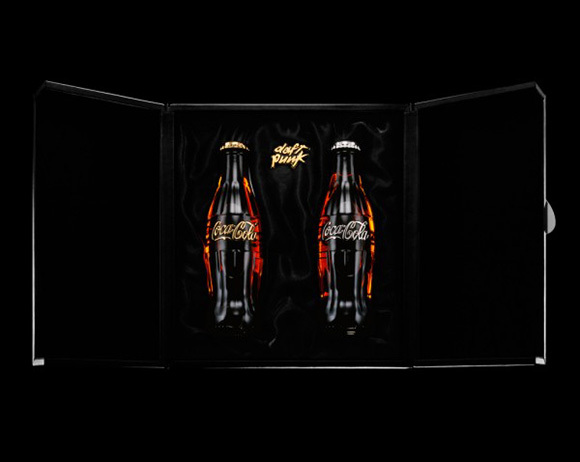 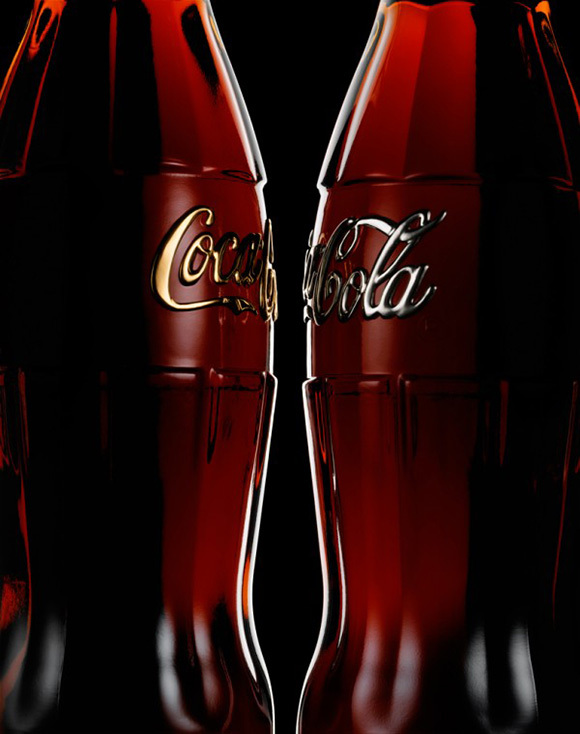 "An ultra-limited edition with only 20 sets (signed) for this second collaboration between Daft Punk and Coca Cola." 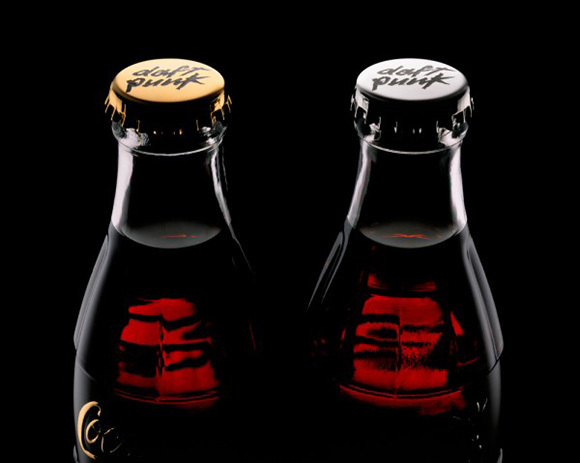 This time it's featuring the Daft Punk custom caps and a set of limited bottles featuring flashy 925 silver and 18k gold logo branding. 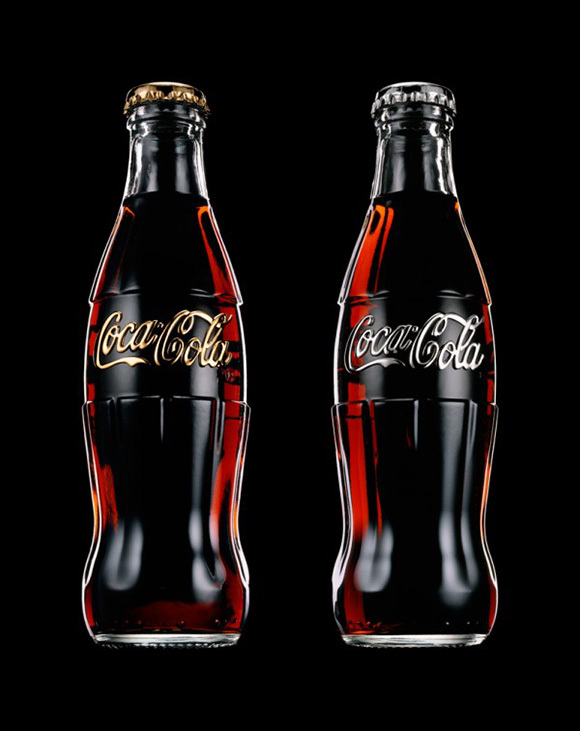 The helmet-inspired bottles and packaging were designed by Daft Punk and the set is available for sale at here.